Dernier & Hamlyn honoured to be selected by Louise Kennedy. 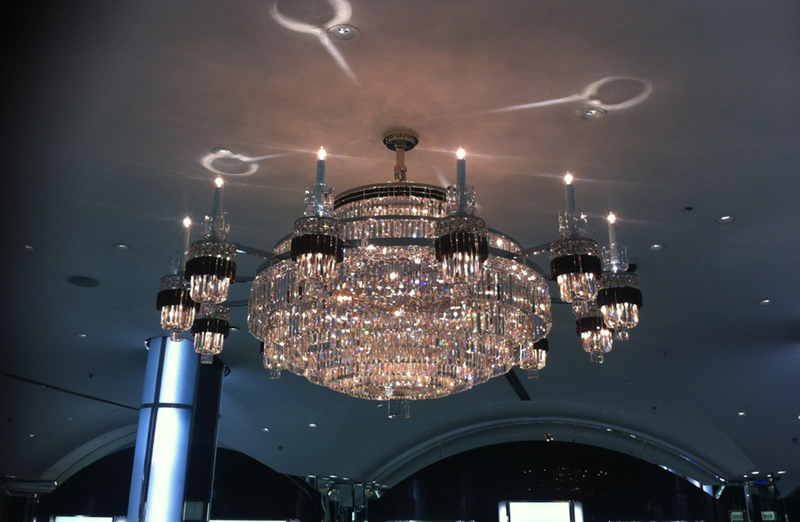 Leading Irish designer Louise Kennedy chose Dernier & Hamlyn to manufacture chandeliers for her crystal collection. Famous for her ability to reflect the highest standards of workmanship and fabrication across her fashion and design ranges, Louise Kennedy wanted to work with us because of our similar approach, as well as our readiness to share our extensive technical and historic lighting knowledge built up since the company was established in 1888.